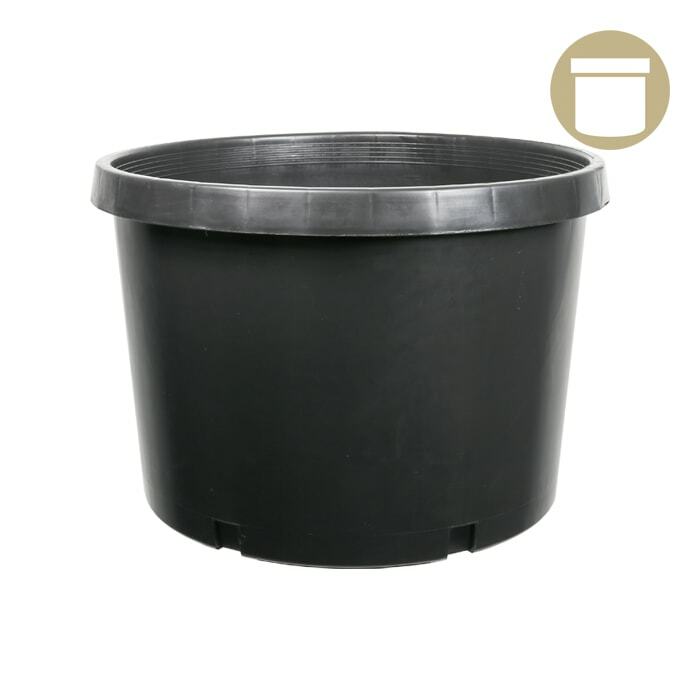 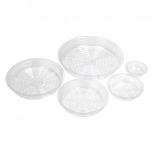 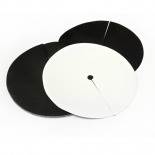 Injection Molded Pots are made of Polypropylene plastic with UV protection, and are thicker and more durable than standard thermoformed or blow molded pots. 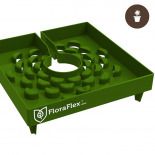 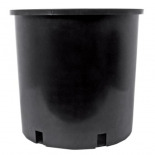 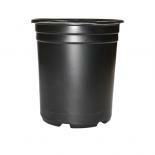 Available in 20 Gallon Squat, 15 Gallon Squat, 10 Gallon Squat, 7 Gallon, 5 Gallon, 5 Gallon Squat, 3 Gallon, 2 Gallon and 1 Gallon, these pots have graspable rims for convenient transportation and drainage holes in the bottoms. 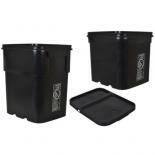 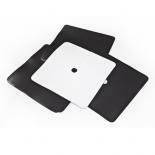 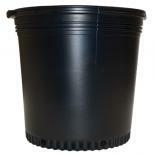 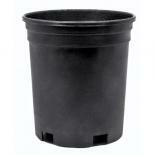 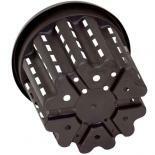 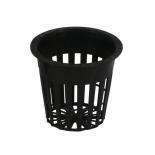 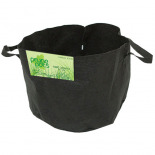 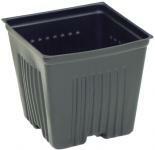 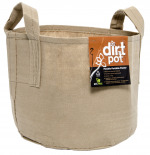 3 Gallon Smart Pot w/ Handle 10"x8.5"